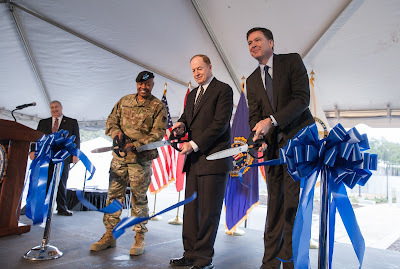 The Terrorist Explosive Device Analytical Center (TEDAC), a multi-agency organization that performs a critical function in the fight against terrorism, was officially welcomed to its new home today at Redstone Arsenal in Huntsville, Alabama, as FBI Director James Comey and other officials took part in a ribbon-cutting ceremony to mark the occasion. Before TEDAC’s creation in 2003, no single government entity was responsible for analyzing and exploiting intelligence gleaned from improvised explosive devices (IEDs). Since then, TEDAC has examined more than 105,000 IEDs from around the world, providing intelligence to the military, law enforcement, and the intelligence community at home and abroad. 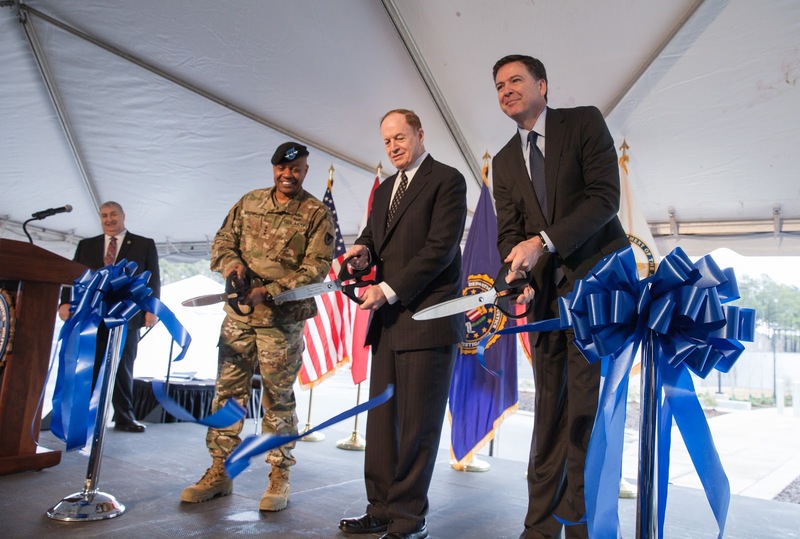 “TEDAC links IEDs to the bomb makers, recognizes trends in how those bombs are being constructed and with what materials,” Comey said during ceremonies attended by officials including Alabama Senator Richard Shelby. Composed of 30 partner agencies including the FBI, the Department of Defense, and the Department of Homeland Security, TEDAC was formerly located at the FBI Laboratory in Quantico, Virginia. The move to Alabama centralizes the government’s efforts regarding IEDs and terrorism. Redstone Arsenal is also home to the FBI’s Hazardous Devices School, the ATF’s National Center for Explosives Training and Research, and other operations.